The PKI 6150 is the big brother of the PKI 6140 with the same features but with considerably increased output power. This allows a much wider jamming range inside government buildings, military camps, petrol stations, churches and mosques as well as lecture halls, meeting rooms, theatres and any other public places. 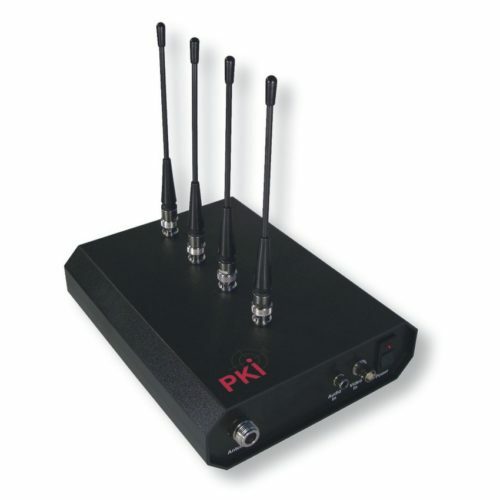 At every frequency band the user can select the required output power between 3 and 1,5 Watt.